On June 25th, 2010, Erica Goldson was Coxsackie-Athens High School’s valedictorian. She did it. She worked herself to the bone, scrambled for extra credit, and sacrificed pieces of her life to make the grades that propelled her to the top. On graduation day, she stood at the school’s lectern, facing the crowd in her ceremonial cap and gown. 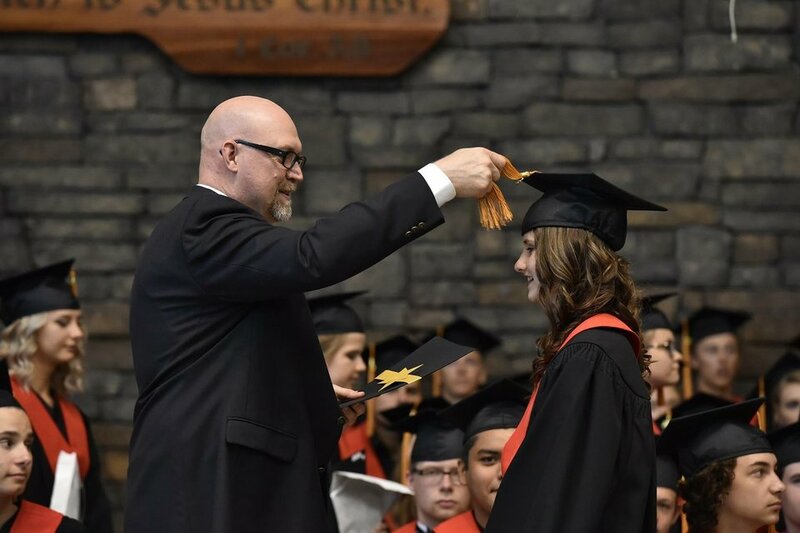 Her teachers, parents, friends, and fellow classmates were excited, ready to hear inspirational words expressing fondness for what her class was leaving behind and enthusiasm for the new adventure coming in just a few short months. That was what the crowd expected. What they got was anything but. I can only imagine the silence that must have befallen the auditorium. I can only imagine what confusion ran through the minds of the parents who had swaddled infants in the two-tone hues of their alma mater. I can only guess what her fellow students were thinking. They had had just completed “this period of indoctrination” right alongside her. Instead of speaking fond words of farewell, Erica rammed a stake through the heart of the modern educational system. “School is not all that it can be. Right now, it is a place for most people to determine that their goal is to get out as soon as possible. She felt she had gamed the system, rather than capitalizing on an opportunity for enlightenment. Worse yet, she felt this is what the system had encouraged her to do. Erica accurately identified a major flaw in the modern American educational system. However, she didn’t condemn that system, nor did she slander the men and women who put their hearts and souls into making education possible for thousands of students. Erica appreciated what was being attempted. She was just saddened that the system had slowly, but surely, overshadowed the education it was created to support. Erica wanted her education to not be centered around learning “the right answer,” but learning how to look for answers. She wanted to be taught how to reason when facing difficult questions. She wanted to be taught to innovate, to ideate, and to operate in the real world. She wanted to learn more than just the answers on a test. She wanted to learn how to keep learning. I encourage you to give Erica’s moving speech a read. It’s beautiful, thoughtful, and… totally right. The system is broken. It feeds individual, unique students through a process of “normalization” because it was designed to educate mass groups of students at once. Unfortunately, operating in mass makes creating a thoughtful, customized education experience impossible. In her final moments at the podium, Erica called for a dedicated effort on the part of graduates, students, and educational leaders, to change the way we think about education. To not make it our goal to graduate, but to learn. For our part, Unbound is attempting to lead this change. We believe, like Erica, that education doesn’t mean getting the right answer on a test. It means gaining the tools and resources you need to do something amazing. We believe education should be a freeing experience. We believe students should not be chained to one methodology, but that they should be free to pursue the unique life God has called them to. That students should be unbound. But we know changing the future of education isn’t just up to us. It’s up to you, the student, to make the real difference. You are the future. You get to decide if you will perpetuate “a world suppressing the uniqueness that lies inside each of us” or insist on change.